Let’s make this noble mission together! Be happy on International Happiness Day! I am Anna and I came here to find my life partner. I want real relations with the real man. When I saw his profile I decided to write him, and he answered to me at the same day. I am in Kiev, let's meet. Of course I decided to go and to see him in real) And I never feel sorry that I decided to meet him in person. Rich turned out to be a very polite and decent man. He has very strong mind and it's very interesting to talk with him. And his eyes, they are so deep and full of love and care, which he is ready to give his woman. Who knows, maybe I will become this woman for him, and our first meeting will turn out to be something more serious and last for a long time. Rich likes planes, it's his job ad a hobby at the same time. I'm sure that he can also love his woman so much. 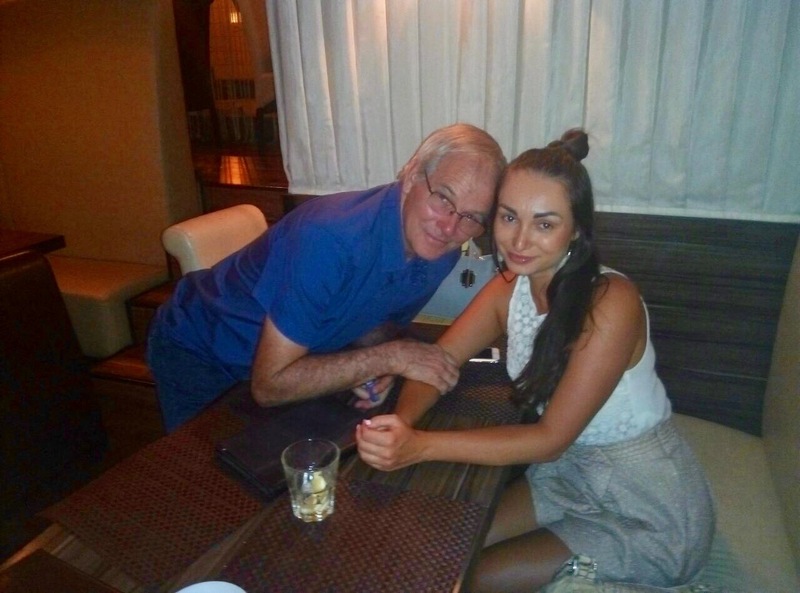 Thoughts about this inspire me and I hope one day we will fly together to our lifetime trip) I am very grateful to Mariya Club for the chance to meet such nice man in the real! I hope that every man and every girl here will find their happiness!